If you live in the USA, click here and wait till the page loads then the dress should be in your suite. If not follow the following steps. 2. 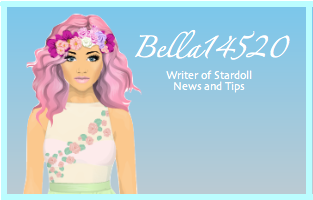 In the address bar on the website, type in www.stardoll.com and log into your account. 3. Once you have logged in paste this: http://www.stardoll.com/en/campaigns/onedirection/ into the address bar.